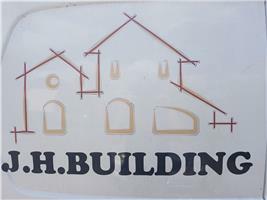 BIOHOC - Builder, Plasterer based in Send, Surrey. Invoice history based on 55 reviews. We pride ourselves on our impeccably high standards and always strive to deliver on time and within budget. We are recognised as one of the premier building companies in Surrey, our team pride themselves on their diligence and painstaking attention to detail, we provide completely free estimates with no obligations, we will even do site visits at your convenience.